Allan Gerald Braaten, 84, of Barney, ND, passed away on Sunday, April 14, 2019 at Edgewood Vista in Fargo, ND. Visitation will be held on Friday, April 19, 2019 from 5:00 PM to 7:00 PM, followed by a prayer service at 7:00 PM at Wyndmere Lutheran Church. Visitation will continue on Saturday, April 20, 2019 from 9:30 AM to 10:30 AM, followed by the funeral service at 10:30 at the church. Rev. Harvey Henderson will officiate the service. 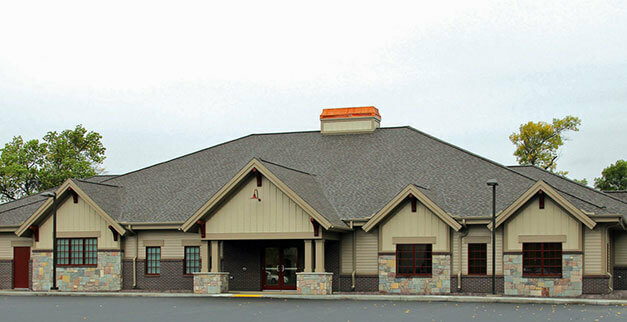 Arrangements are entrusted to Vertin-Munson Funeral Home, Wahpeton, ND. Allan was born to Gina (Wold) and Andrew Braaten on July 20, 1934. He attended school in Antelope and Homestead Townships of Richland County. During high school, Allan’s family moved to Fergus Falls, MN, where he graduated from Fergus Falls High School in 1952. He attended NDSCS, Wahpeton, following graduation. Allan farmed at Barney, ND, and loved talking “corn” with anyone and everyone. He immensely enjoyed spending time with his friends and family at their lake home on Ottertail Lake in Minnesota. Attending his children’s sporting events, growing corn, downhill skiing, spending time with his grandchildren, and having coffee with his many friends were among his favorite things to do. An avid Bison fan, he was a proud member of the NDSU Bison Team Makers. Allan was a 1st lieutenant in the Army National Guard. 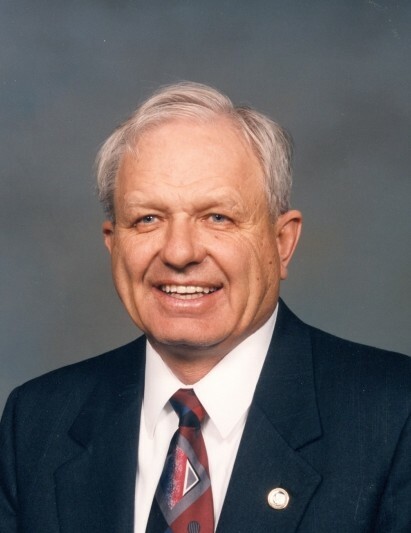 With a heart for service, he was a board member, officer and active member in numerous organizations, including: ND Board of Higher Education, ND Corn Growers, US Feed Grains Council, ND Farm Bureau, local and state Township Officers Associations, Wyndmere Lutheran Church council, the American Legion, and many more. Allan married Kathleen (Kaye) Mark in 1964. He is survived by his children: Andrew Braaten (Teresa), Barney, ND; Tressa Cramer (Jason), Stacy, MN; Beth Braaten (Mark Scott), Colorado Springs, CO; grandchildren, Abby, Ana, and Evan Braaten, and Henry and Martin Cramer; nephew, Edward Anderson (Sue); niece, Heather Slagle (Rich); niece, Holly Anderson, and many cousins and loved ones. Memorials are preferred to Wyndmere Lutheran Church, Wyndmere, ND. The family thanks the staff of Edgewood Vista for their exceptional care of Allan. There's still time to send flowers to the Visitation at the Wyndmere Lutheran Church from 5:00 PM to 7:00 PM on April 19, 2019.